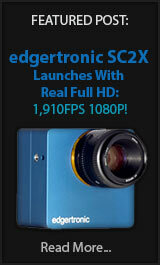 MAVO Kinefinity Does 100fps at 4k! 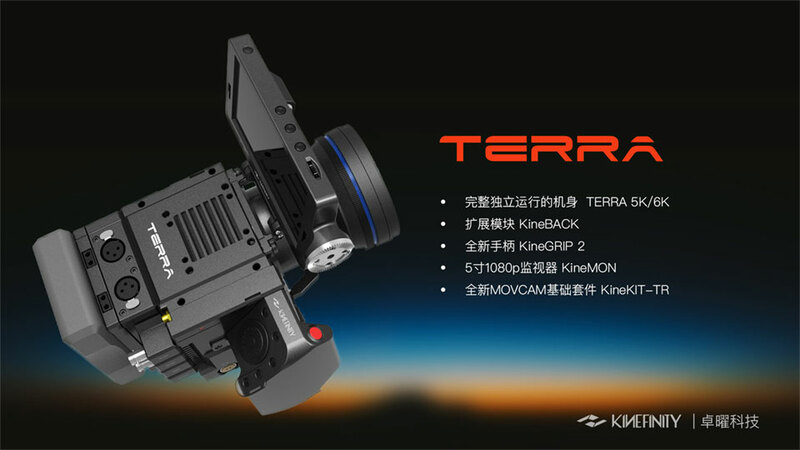 Kinefinity the company behind the pretty capable and high-quality Terra cinema camera has announced in preparation for NAB 2018 the new MAVO 6k cinema camera in s35 and Large Format sensor options in the LF version. Along with the new body design and expansion options the camera will include ProRes 422HQ, ProRes 444 & ProRes 444XQ recording. 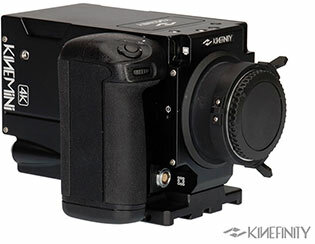 Kinefinity Terra 5k & 6K Offer up to 225fps! 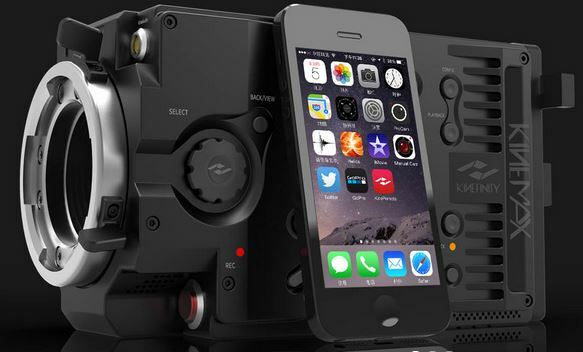 The Chinese cinema camera company Kinefinity is adding two new models of cameras at this Year’s NAB event in Las Vegas. The Kinefinity Terra 5k and 6k Models. They differ in sensor and abilities with prices that just 5 years ago would have commanded much higher tiers. 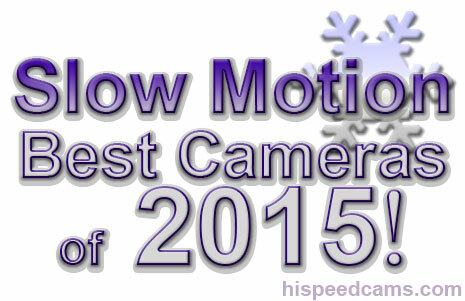 The end of 2015 is upon us and now it is time to look back and see what the year brought us in the shape of affordable slow motion gear. While many cameras had higher frame rates, only a few really shined and delivered on the promise of offering HD quality and higher than normal frames per second in an attractive price point and one that you may already own if you have a recent mobile device. KineMAX 6K Camera First Slow Motion Footage! The Kinefinity KineMAX 6k camera has been shipping to customers and now we have a look at the first slow motion video images produced by this behemoth of a camera. The hardware as of now can produce 4k footage at 100fps and 3k at 150fps both with a sensor crop and while the image has some slight moire and aliasing it is nothing that will impact image quality greatly. It is not as good as the RAW 4k or 3k modes but it does allow for fast frame rates on an already very affordable professional tool. A package with the KineMAX 6k capable body, Canon EF mount and the Slow Motion Package comes in at just under 10k US or $9,997.00. Of course you will still have to buy SSD media to store those mammoth frame sizes. KineMINI 4k and 6k Slowmo Capable Cameras! Kinefinity a relatively new company that specializes in digital cinema cameras is about to release to customers the KINEMAX 6k capable camera. At first glance it looks like a RED Epic clone as the body and design aesthetics suggest however their technology is in house and their prices are much more accessible. 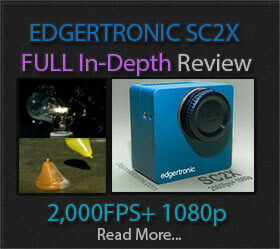 The company is based in Beijing China and two of their cameras now offer high quality slow motion modes.